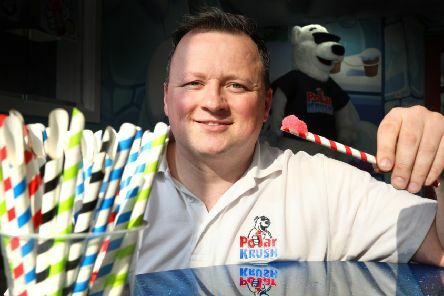 An iced drinks company has launched a fully environmentally-friendly spoon straw – eliminating plastic ones from its brand. 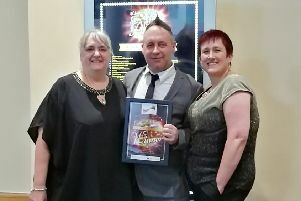 A care home’s handyman has been named the best in the country. 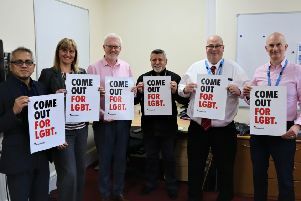 A north east health trust has officially been recognised as a Diversity Champion. 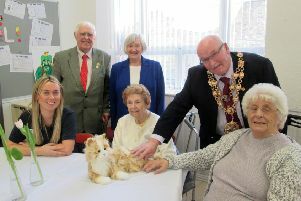 A councillor has found the purrfect way to support dementia sufferers at care homes. 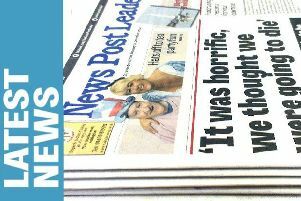 Communities are being offered financial help to keep their areas spick and span. 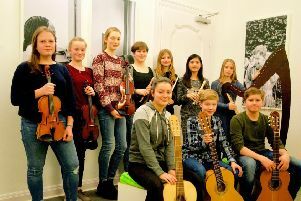 Children played a role in going viral to celebrate a national occasion. 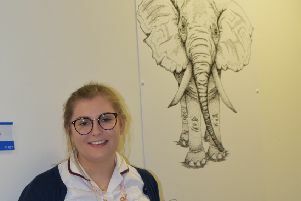 A new exhibition featuring wildlife drawings has been unveiled in a hospital. 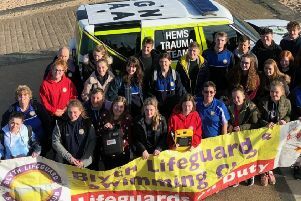 Coastal lifeguards have been taught to use lifesaving equipment and to better work with others. 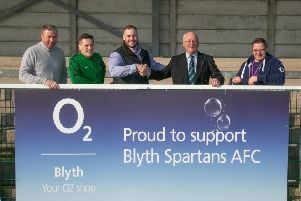 Young sports stars are being given a helping hand thanks to financial assistance. 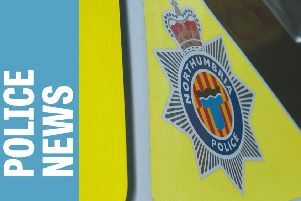 A Northumbria Police initiative has helped to prevent more than £1.6m of fraudulent transactions. 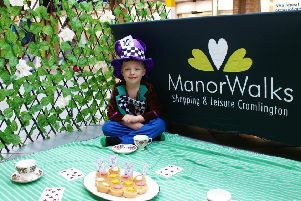 Children are being invited to have some Wonderland fun at a shopping centre this Easter. 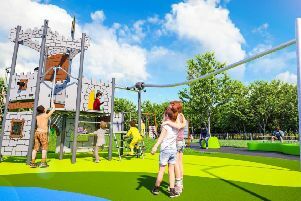 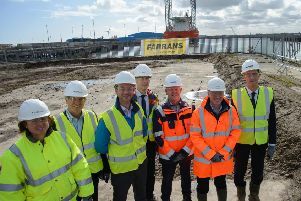 Work will get under way in the coming days on a new multi-use play area in Ashington. 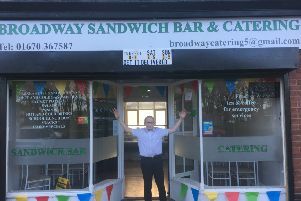 Football icon and TV personality Chris Kamara is joining forces with a Cramlington pub to reward local ‘good sports’. 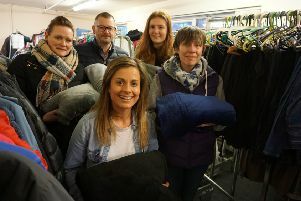 An Ashington company is helping rough sleepers in Newcastle to keep warm. 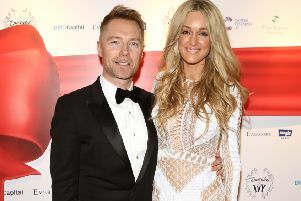 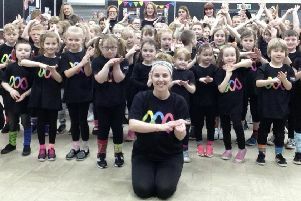 A roadshow supported by a pop star is heading to Ashington.